According to the U.S. Fire Administration (Division of U.S. Department of Homeland Security), between 2002-2004, clothes dryers were involved in an estimated 15,600 U.S. structure fires, fifteen deaths, 400 injuries and $99 million in direct property damage, annually. 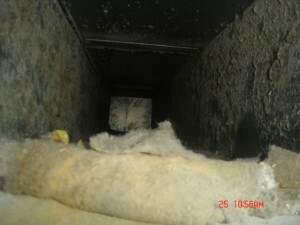 The leading cause of clothes dryer fires was lack of maintenance (lint build-up in the exhaust system). 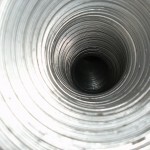 The unnatural compressed state of the flex hose reduces the aperture of the pipe by 18%. Include a couple 90-degree bends and the result will be an incredible airflow reduction and efficiency loss in exhausting the lint-laden air. These lint filled hoses can become very dangerous if left uncleaned. Lint is very combustible. Having it sit right next to a heat source (your dryer) is an accident waiting to happen. When clothes are given the appropriate amount of air, they dry quicker and are subject to less tumbling. This results in less wear on the clothes and less use of electricity or gas. The State Fire Marshall advised home owners to clean their dryer vents. 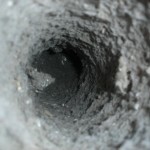 Most dryer vent fires start with a buildup of lint, which blocks air flow and ignites when it becomes too hot. 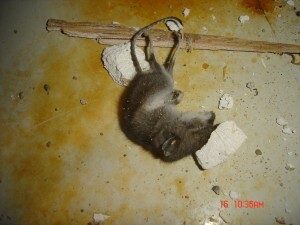 In 2003 there were 425 dryer vent fires resulting in 6 injuries and 1 death in Michigan alone. 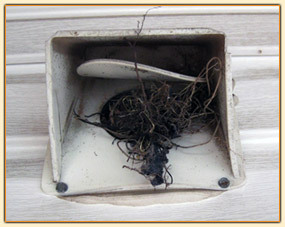 Debris can collect in the venting creating a kindling type situation. Clogged dryer vent causes house fire. The State Fire Marshall suggests getting your dryer vent cleaned by a professional. 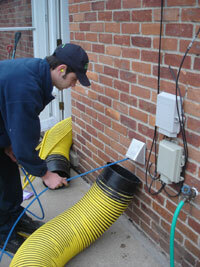 When performing a dryer vent cleaning we perform the work from the dryer to the outside. 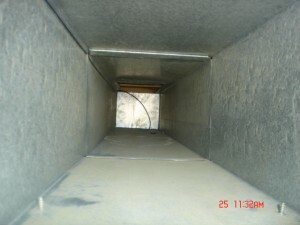 This ensures safe airflow for your dryer also increasing the efficiency of your equipment.